The island of Andros is easily accessible by ferry from the port of Rafina, on the north eastern side of Attica. There is no airport in Andros and the closest one is the International Airport of Athens. There are frequent buses from Athens airport to Rafina and the bus trip takes about 30-40 min. Ferries to Andros depart 3 or 4 times per day and they also connect Andros with other islands of the Cyclades, such as Tinos and Mykonos. Alternatively, tourists can arrive in the Airport of Mykonos that receives many foreign charter flights in the summer, apart from domestic flights. 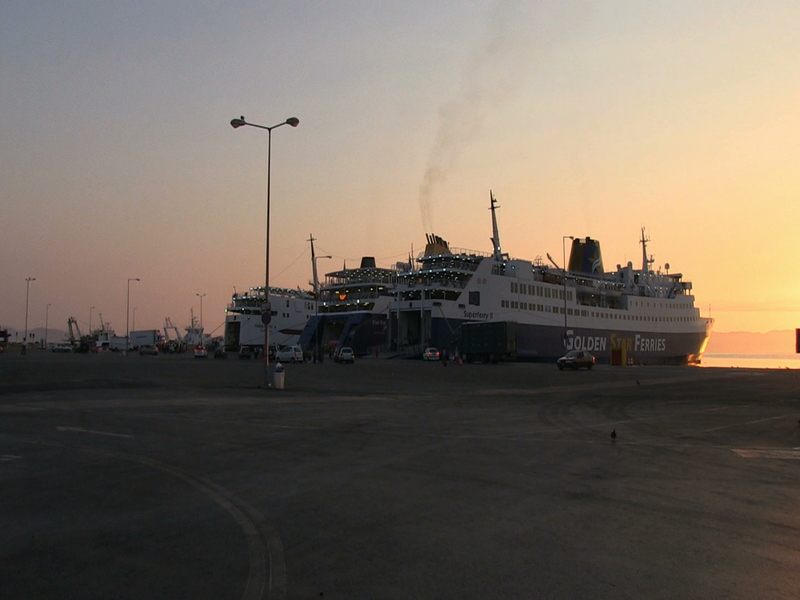 From Mykonos, there are daily ferries to Andros island and other Greek islands. In the high summer season, we recommend that you call ahead of time to book your spot on the ferries, especially if you’re driving a car or scooter. Spaces fill up fast! Additionally, check ferry schedules frequently as they might adjust and change according to daily weather conditions and seasons. There are many itineraries throughout the day from Chora to Batsi and Gavrio and all the way back offering visitors the chance to sit back, relax and admire the scenery. The route from Gavrio to Batsi lasts 15 minutes, while from Gavrio to Chora about 40 min., however for the most isolated beaches and other destinations, it is wiser to use your own vehicle to enjoy the most of Andros. The local bus service also reaches other Andros villages but keep in mind that those routes are not as frequent.